Have you registered yet for the 2016 Design Matters Conference: Miami Rising? If not, you have one more week to sign up at the discounted rate. Early bird rates have been extended to October 7. This is the one meeting of the year specifically devoted to the needs of nonprofit executives, curators, youth educators and architects who organize programs about architecture and the built environment for general audiences. You won't want to miss it! AAO welcomes new organizational member AIA Santa Clara Valley. Tibbie Dunbar was the first Executive Director of the A+D Museum in Los Angeles and now she's moving on after twelve years in that role. AAO spoke with her in an exit interview of sorts, asking for her reflections on what she learned and how the field has changed over the last decade. Read the full interview. 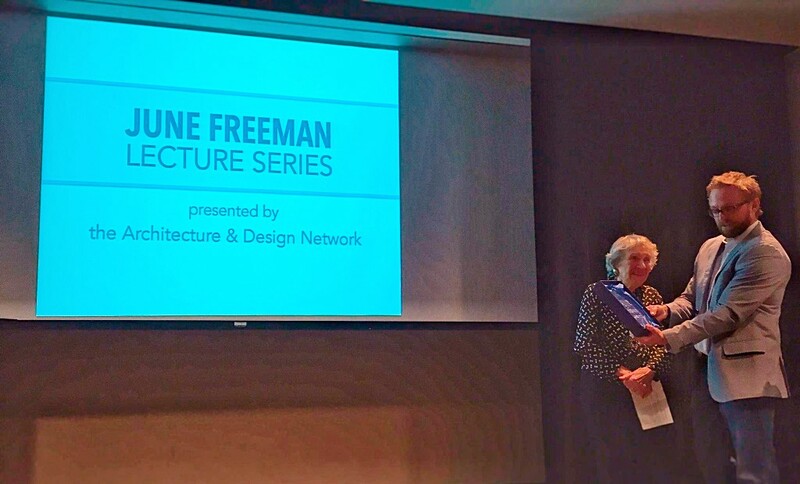 June Freeman, founding director of the Architecture + Design Network (Arkansas), announced her retirement after 16 years of service, and the ADN board renamed the lecture series in her honor (pictured above). AIA's new travel program, Architectural Adventures, will offer trips to ten international destinations in 2017. 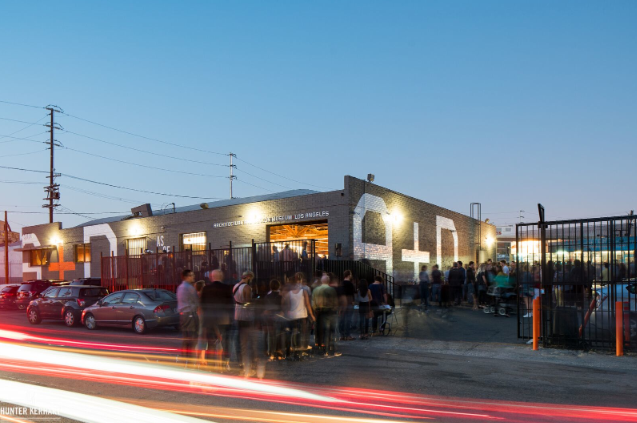 The Chicago Architecture Foundation unveiled the redesign of DiscoverDesign.org and launched the 2016 National Design Competition. "Designing A San Francisco With The 100,000 New Housing Units The City Needs" in Fast Company highlights SPUR's latest exhibition. The Chicago Architecture Biennial selected Sharon Johnston and Mark Lee as the 2017 artistic directors and Todd Palmer, formerly of the National Public Housing Museum, as executive director. The Biennial runs 9/16/17 to 12/31/17. An installation from the Seattle Design Festival made the front page of the Seattle Times. Ice Cube by Olson Kundig is a ten ton, 80" cube placed in a park. 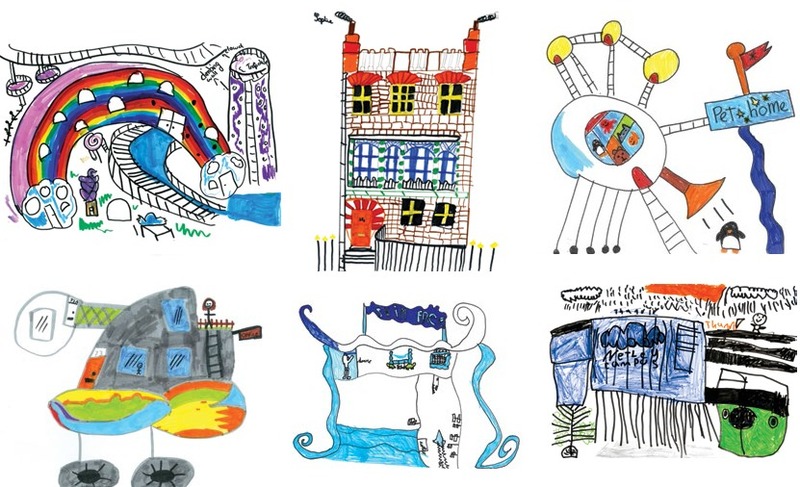 Little Architect, a program at the Architectural Association School of Architecture in London, enters its third year providing in-school architecture workshops for students ages 4-11. More than 70 architecture firms join together in the advocacy campaign Architects Advocate Action on Climate Change. In other climate change news, "Rising Tides: Designing Resilient Amenities for Coastal Cities" in Urban Land delves into case studies similar to what will be discussed at our 2016 Design Matters Conference in Miami. More architecture firms are starting to rely on virtual reality (VR) as a design tool, with firms like Gensler and NBBJ setting up in-house VR departments. Green the Building, developed by the GSA's Office of Federal High-Performance Green Buildings, is an online game that teaches professionals and the general public sustainable building strategies.